Caring Kids Awards Celebrates Families Who Give Back! 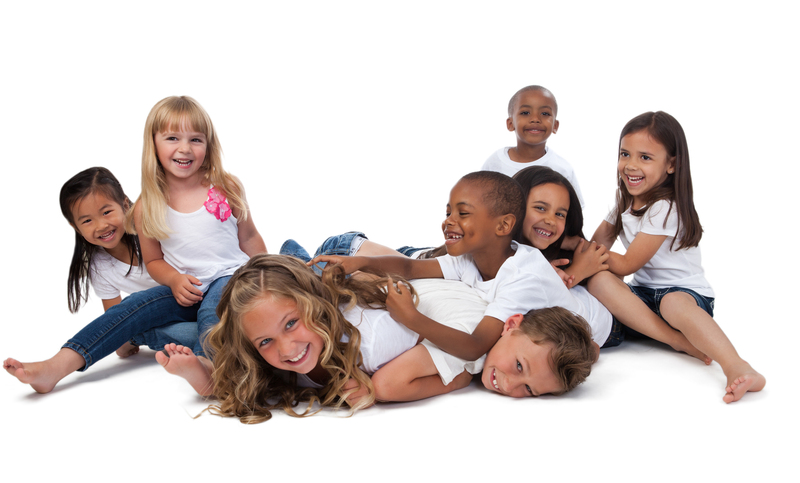 We announced the launch of the first annual “Caring Kids Awards”—a program celebrating children and families who give back and make a difference locally, nationally, or globally through photos and stories of volunteering. 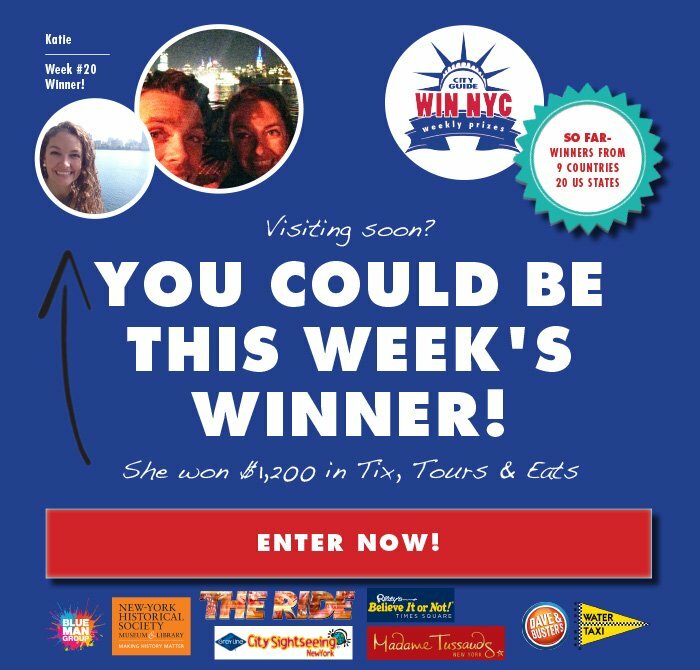 (July 14, 2016) – City Guide is doing its part to attract visitors by offering them a chance to win prizes of some of the Big Apple’s most popular activities through their “Win NYC” sweepstakes. 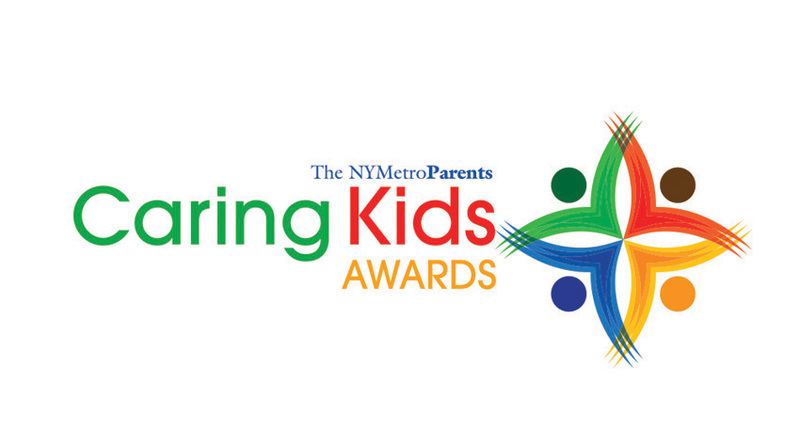 (May 11, 2016) – NYMetroParents in partnership with Barbizon, Sesame Place and Great Wolf Lodge have launched the 2016 NY Metro Area Kids Magazine Cover Contest!